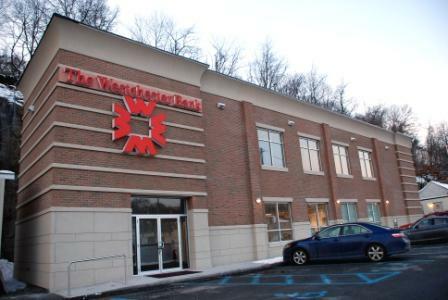 Earlier this month, I reported that in the year ending June 30, 2011, The Westchester Bank posted increases in deposits and assets of 29% and 30% respectively. This morning, UBS announced that it would eliminate 3,500 positions – this coming a week after Bank of America announced thousands of cuts. Oh, and BofA shares are at their lowest levels since March 2009 as the country’s largest bank by assets continues to struggle with the aftermath of the mortgage crisis. Community banks are on the rise in Westchester, with the county boasting branches of a dozen such institutions. These are now the banks the small businesses are going to for loans. Many of the county’s small businesses are thirsting for capital, and this time around it will come down to the community banks and their collective ability to respond to that need. This entry was posted in Uncategorized and tagged Bank of America, small business, The Westchester Bank, UBS AG by nyinsidetrack. Bookmark the permalink.